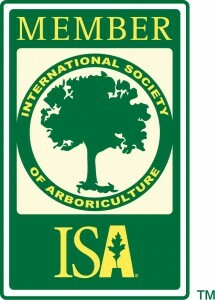 We’re excited to announce that Timber Works is now an official member of the International Society of Arboriculture (ISA). We’ve appreciated the ISA’s concern for the environment since we first heard about them. We especially appreciate their mission to educate people on the vast benefits of growing and maintaining trees. Here at Timber Works, we are dedicated to a similar mission and in the coming year we are focusing on creating and sharing Tree Care Tips & Arboriculture Resources to help anyone with Tree Care related interests and questions. Knowing how to care for your landscape is an important part of owning land or being a homeowner. 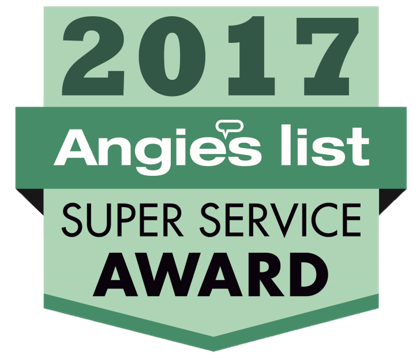 Our goal, then, is to help educate you on best practices for taking care of your landscape and, especially, your trees. We’ll do our best to give you the knowledge and resources you need to know when DIY landscaping OR professional tree care services are right for you. You can learn more about our certifications by visiting the ISA website or viewing our profile as a Member of the Resourcelinks Business Directory Network of Business Websites. If you have any Tree Care related questions that you want answered, please leave them in the comment box below. …And if you can’t think of any at this very moment, tell us which of these topics related to Tree Care you want to know more about. How Much Do Tree Care Services Cost? How Long Will Tree Removal Take?